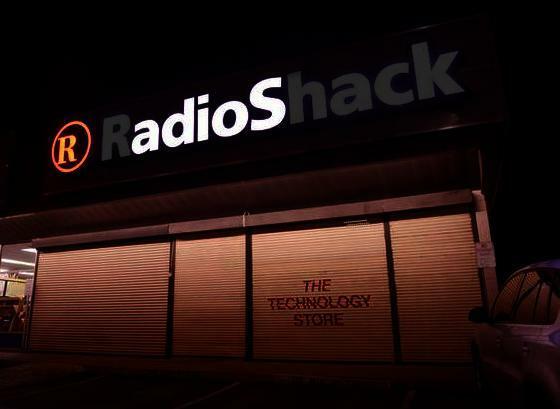 Thanks for everything RadioShack. You were always good to us and will be missed. Goodbye.